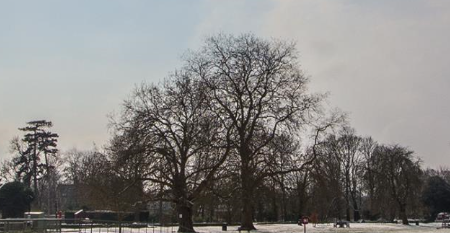 Following a recent tree survey, the Town Council were advised that a London Plane tree on the Recreation Ground required additional testing to check the health of the tree. Following two separate tests we have been advised that the change in the structural integrity of the wood is too progressive to allow any remedial works to be of any merit and regrettably the tree must be felled. We acknowledge that this tree is valued by the Town but the safety of members of the public must come first. We will be carrying out this work as soon as is possible but, in the meantime, have placed a cordon around the tree to protect the public. We would ask that you avoid the area.